MERIDIAN TWP. 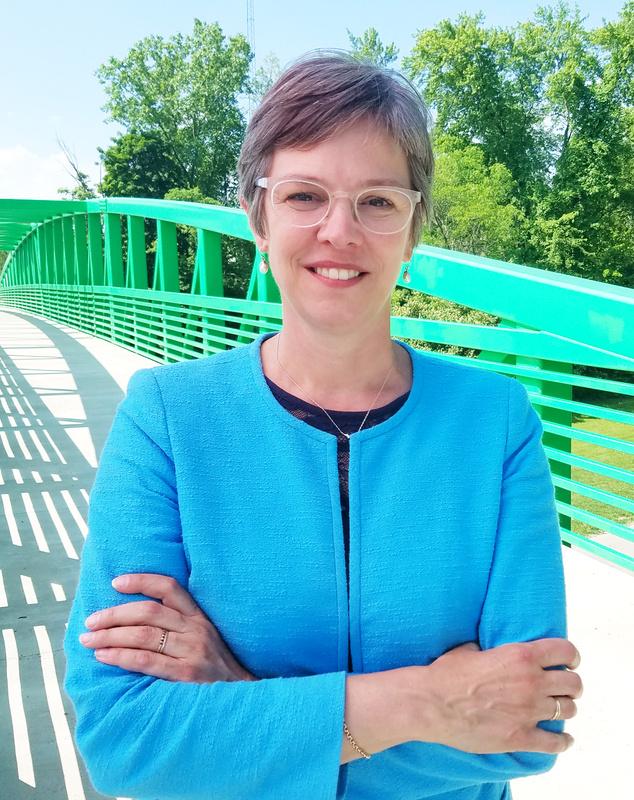 – Longtime Meridian Township board member and Treasurer Julie Brixie has raised $26,209 in her bid to succeed House Democratic Leader Sam Singh, who is term limited and cannot seek reelection. Under state law, candidates must file July quarterly campaign finance reports. Brixie filed having raised $26,209.66. Brixie’s campaign spent $2,701.16 during the reporting period and has $23,508.50 on hand. Among the many reasons she chose to run, Brixie emphasized the many challenges the state of Michigan is facing. MERIDIAN TWP. – Longtime Meridian Township board member and Treasurer Julie Brixie has filed to run for state representative of the 69th House District.